Tickets are now on sale and the public is invited to join the celebration. Please visit the Minnesota Twins website for details and ticket information. Torii Hunter is a former MLB outfielder who played for the Minnesota Twins from 1997–2007, the Los Angeles Angels of Anaheim from 2008–2012, the Detroit Tigers from 2013–2014 and the Minnesota Twins again in 2015. Hunter is a five-time All-Star for 2002, 2007, 2009, 2010 and 2013 plus he is a nine-time Gold Glove Award winner for 2001–2009 as well as a two-time Silver Slugger Award winner for 2009 and 2013. 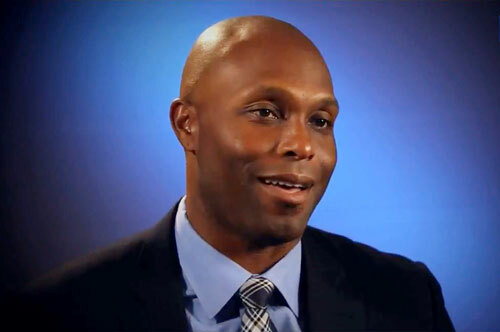 Torii Hunter was inducted into the Minnesota Twins Hall of Fame in 2016. Sports Speakers 360 is a booking agent for pro athletes. If you would like to book Torii Hunter for a speaking engagement, appearance or endorsement, contact a Torii Hunter booking agent for fees at 1.855.303.5450.